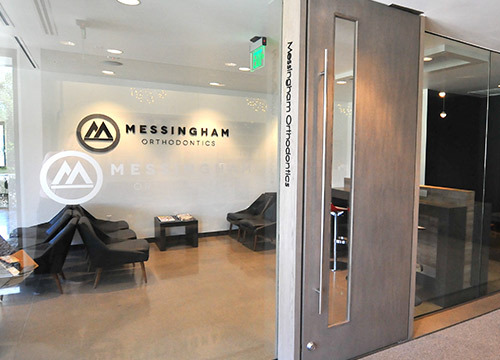 At Messingham Orthodontics, we are passionate about creating lifelong, healthy, and beautiful smiles throughout the Arvada, Westminster, and Broomfield communities. Our practice offers a comfortable, inviting, and professional atmosphere where we focus on meeting the needs of our patients and their families. 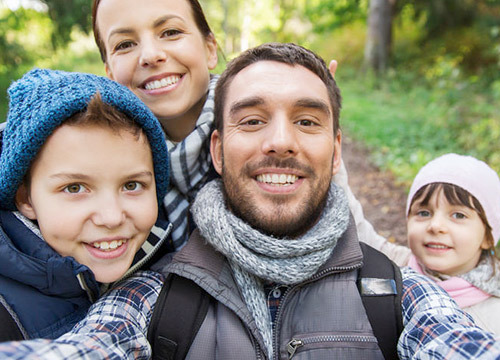 We believe our patients deserve the very best that orthodontics has to offer, so we only offer treatments that we’d want for our own families. 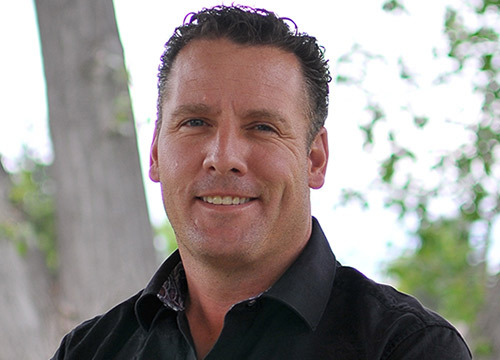 Dr. Jason Messingham has years of experience using traditional metal braces, Clarity™, and Invisalign® clear aligners and Invisalign for teens to create amazing, long-lasting smiles. Our team is passionate about helping you care for your oral health, and we enjoy spending time getting to know you and your family to help you create a smile that fits your lifestyle and increases your confidence! 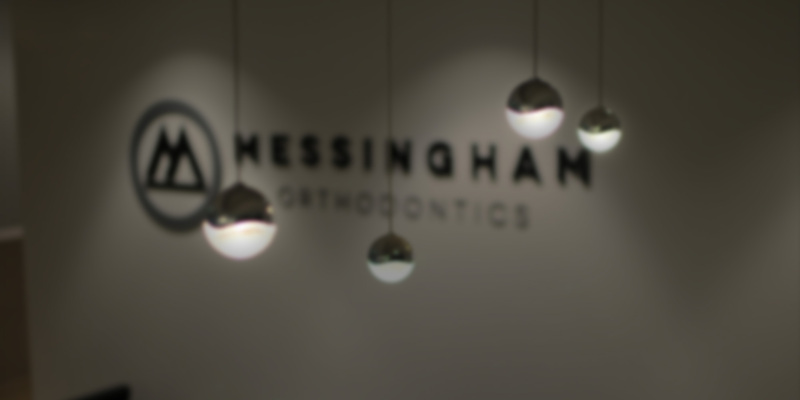 We invite you to come and see how Messingham Orthodontics can make you smile! Please contact our Arvada orthodontic office for your complimentary orthodontic consultation. We look forward to working with you!